Could someone please make a new GSXL2 config for this freeware Bole Intl scenery? 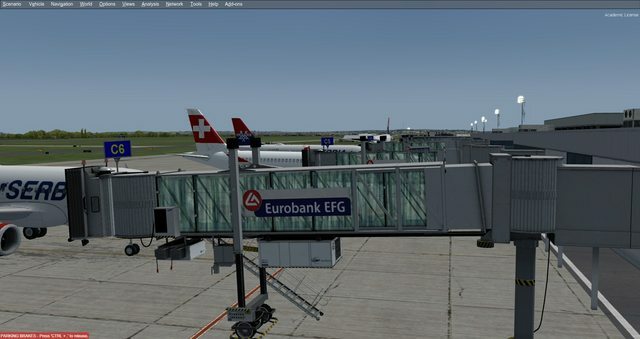 I have just noticed that ALL of my FSDT products have stopped working in my FSX sim. I have quite a few airports (Louisville, Charlotte, Memphis, Houston, JFK, Vancouver, LAX, Dallas, Honolulu, Ft. Lauderdale and Las Vegas) and GSX (but not Level 2). All of them are listed as installed, but in the Add-On manager, they're listed as Trial versions and the keys that I received when I bought the products don't work when I try to register the products again by inserting them. The problems appears to be a faulty AFCAD in KATL. I was told imaginesim is terrible with customer service and rarely fixes their stuff. too bad. Products Support / GSX Sharing area - Scenery Configs / Re: KPHX modified for GSX2 now available! Would this be the most current version?